Using acne scar cream is a convenient way of getting rid of acne blemishes. Find out how a cream for acne scars works, various brands of acne scarring cream, what precautions you should take when purchasing creams for scars caused by acne that work and the importance of their reviews. 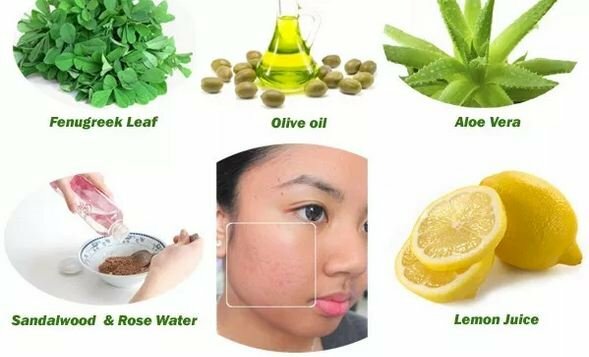 For people who are not willing to settle for the invasive acne scar treatment medical procedures and who may not have time to prepare home remedies for acne scar removal, opting for an acne scar cream would be the most appropriate solution. Cortisone cream: These help in reducing redness. They do this by fighting inflammation around the scar. 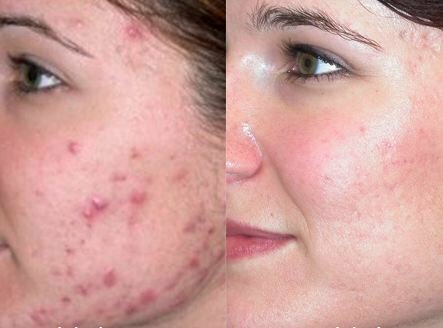 With the discoloration gone, the acne scars become less noticeable. Scar lightening creams: Creams containing kojic acid which is found in mushrooms help to fade away scars. This makes them attain a skin tone that is similar to that of normal skin which diminishes the scar’s visibility. Vitamin creams: Research has shown that topical application of vitamins A and C can help to reduce the visibility of scars. Vitamin C, commonly indicated as ascorbic acid, helps in reducing the scar as well as tightening tissue around it. Vitamin A is known to soothe the skin. Retinoid creams: These help in getting rid of scars but are not safe for expectant women. They promote healing with time. Effective creams will be manufactured with specific aims. This is what determines the ingredients it will contain. The purpose could be to increase cell turnover, flatten raised scars, fade discoloration or reduce irritation. The best cream for acne scars is that which will work with the body’s skin cell production cycle to bring a balance in the breakdown and production of collagen. Creams containing steroids help in shrinking raised scars. For itchy scars that are also prone to irritation, creams containing antihistamine would help in tackling this. Silicone could also help in shrinking scars that are raised. Any cream for acne scars comes with a number of advantages. They are easy to use, cheaper than medical procedures and are non-invasive. However, they could also be disadvantageous in case they are manufactured with harmful ingredients. One of the ingredients to look out for is hydroquinone. This if used in large quantities could be harmful to the user’s health. It is not allowed to exceed two percent in any acne scarring cream. The success of creams meant for acne scars is dependent on individual scars on which they are being used. There are no creams that can help fill up atrophic types of acne scars. However, there are creams meant to increase the cell’s turnover. These help to get the scarred tissue close to the surface and thus make it easy for the tissue to be removed. Huge acne keloid scars may be hard to treat using creams. However, with patience they could work. This product is highly rated in Amazon. It is made using botanical extracts and can be used on both new and old scars. It is mostly valued for its effectiveness in treating facial acne scars. For maximum impact, wash the scarred area before application. 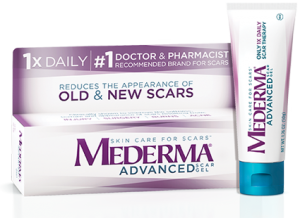 Mederma for acne scars is quite strong and should thus be used sparingly. Massage the cream on the area until it all gets absorbed. The fact that this product can work on tougher scars such as those resulting from surgeries and injuries makes it quite effective on acne scars. One can expect to see some changes within four weeks of consistent use. Its continued use will enhance the elasticity of the skin as well as increased collagen production for skin tissue renewal. It also helps to rejuvenate the scarred skin. This helps to hasten repair of damaged skin cells. 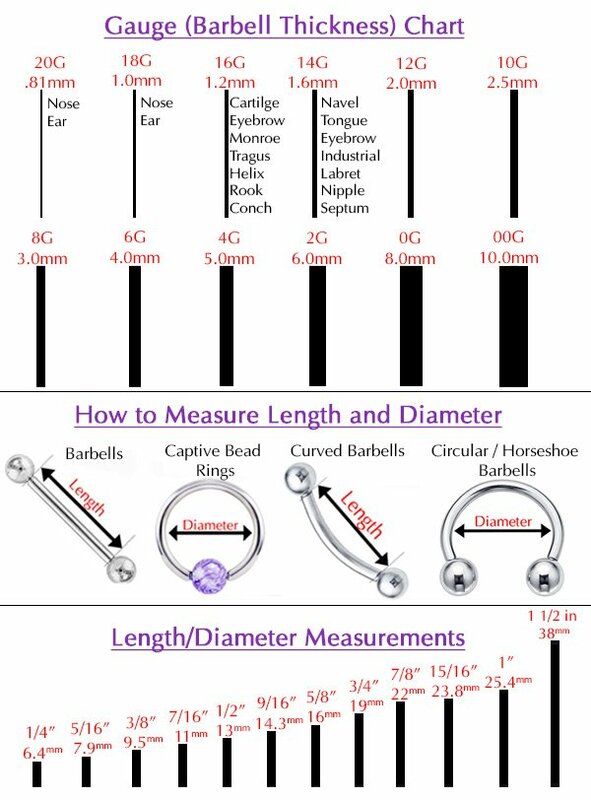 These aid in the healing of scars. The Revitol brand is well known for its skin care range of products. This product for acne scar removal is made for both men and women and is suitable for different skin types. It contains retinol, peptides and hydroquinone which help in lessening acne scars. Acne scars become visible because of their irregular color. The collagen produced during the healing of acne tends to give them a color and texture that is not like that of normal skin. Using an acne scar fading cream can help in evening out the color tone and making the scar less visible. When looking for acne scar creams that work, one should ensure that they pick one that is not going to clog the pores. 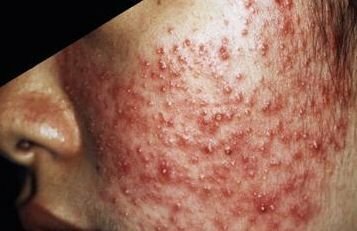 People who have once had acne could still get it. It would therefore be fighting a losing battle if one fights the scars but causes acne since the scarring cycle would continue. The importance of acne scar cream reviews can never be overlooked. Reviews help users to give their opinion on how good or bad a product is. This way, other users can make an informed choice on whether to buy or not to buy the product. The reviews are available online on sites such as eBay and Amazon. There also are professional review sites from which one can get the opinion of experts regarding given creams.